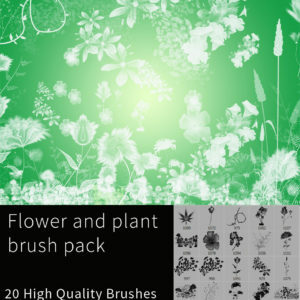 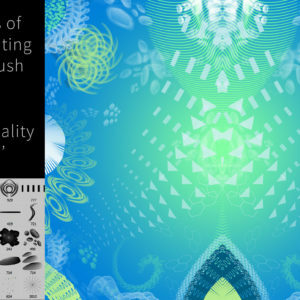 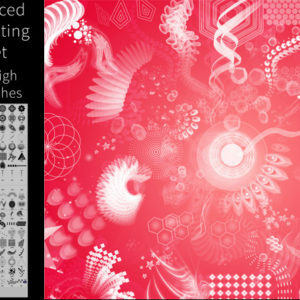 Here you can purchase Photoshop brushes that can be used in your own artworks. 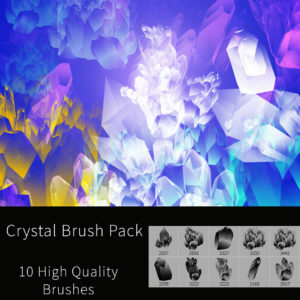 You may use these brushes in any personal or commercial projects, but you are not allowed to re-sell or re-distribute them. 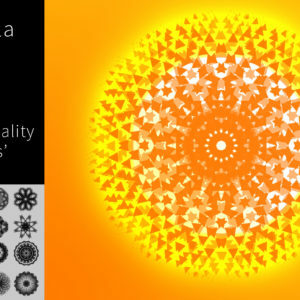 Have fun with your creations!